The Instrumentation Products Division provides highly engineered flow control components and systems. 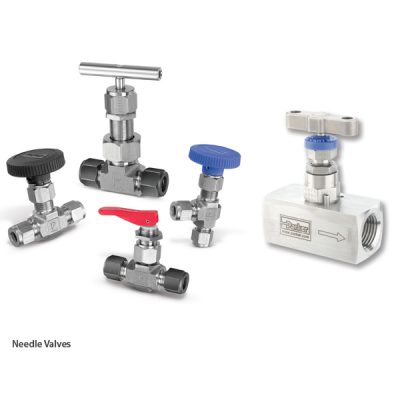 These components range from basic compression fittings, pipe fittings, needle valves, ball valves, compact stream switching valves to modular fitting and valve packages. These items are all developed and manufactured to increase our customer's up-time, maintain safety, improve production and quality control. Parker is equally committed with assisting our customers in decreasing their downtime, labor and maintenance costs. The Instrumentation products are designed and developed with the customer's application requirements in mind. Parker is working closely with our customers in new opportunities and the various associated solutions to those application issues. 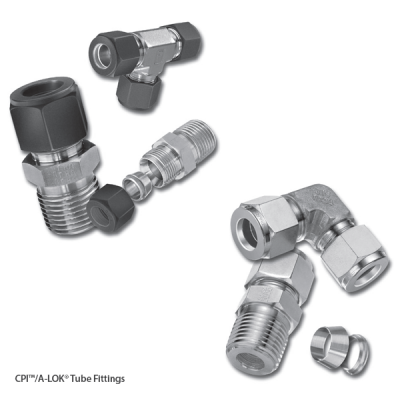 CPI™/A-LOK® Tube FittingsParker CPI™/A-LOK® Instrumentation Tube Fittings are designed as leak-free connections for process, power and instrumentation applications. 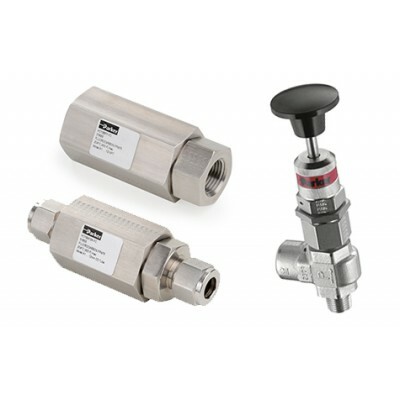 These single and two ferrule fittings are manufactured to the highest quality standards and are available in a broad range of sizes, ma..
Needle ValvesWith years of valve design and development experience Parker Hannifin are able to offer the most comprehensive range of instrument hand valves available to users for a wide variety of markets, industries and applications.Ball & Plug ValvesParker manually, pneumatically, and electric..
From its ISO9001:2000 facility, Parker Hannifin's Instrumentation Products Division designs and manufactures one of the most comprehensive ranges of precision instrumentation manifolds for the varied oil, gas and process industries across the world. 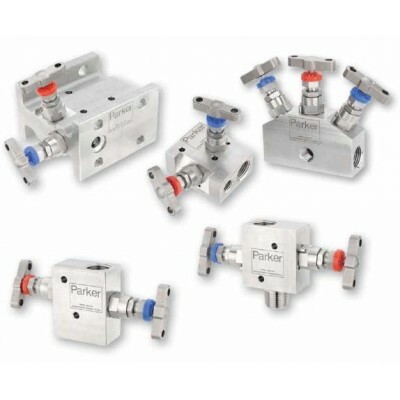 With many years of manifold development Parker Han..
At Parker, the correct tube selection and installation are key ingredients to building leakfree, reliable systems. Within this catalog is a full compliment of tube cutters, deburring, bending, and assembly equipment for use in installing tubing systems in all types of materials. Dedication to qualit..